Dates and duration of the residencies: From 2 weeks to 1 month between 1st of September, 2015 and December 31st, 2015. Description: Open call for the residency is open, and we are looking for interesting and creatively ambitious proposals from the photographers, curators, art critics and art historians from all around the world. 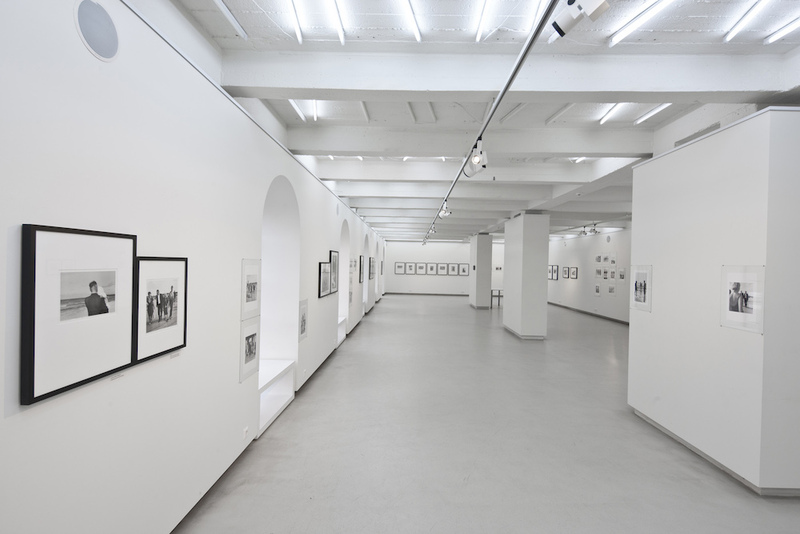 Kaunas photography gallery covers travel expenses (up to 400 Eur) and provides free accommodation in separate apartment or guest house in the center of Kaunas, also small amount of money will be given for the basic expenses. We can provide basic materials and tools for your work as well. Applicants will be evaluated on criteria including the artistic or professional excellence of the applicant’s work and quality of their proposal and the extent to which the residency will contribute to the artist’s development and be consistent with the applicant’s creative goals and professional development. Artists are expected to give at least one informal public audio-visual presentation about their work during their residency. HOW TO APPLY: Applicants should fill in the Residency Application and send it by email to the address listed on the form together with the visual supporting material and reference as requested. Kaunas Photography Gallery residency has been established in 2012 to provide an opportunity for national and international audience to realize the connection between photography tradition and new conception projects, presenting innovative contemporary undertakings and Identity researches as well as traditional humanistic photography projects. With residency program we hope to interact closely with especially talented, emerging artists, curators and critics and encourage them to make their expectations extremely real. Most artists visiting Lithuania participates in activities with the local audience that includes artists, curators and art historians and working on their personal projects. From the residents we expect an attentive and peculiar approach to the local identity and culture, the sensitivity to environment characteristics. Curators, art critics and art historians will be given access to Lithuanian photographers archives, library of the photographic publications and direct contact with the Lithuanian photography classics and most relevant artists, art institutions. As we accept very few resident at a time, this enables a unique experience where the introductions and assistance is specifically adapted to the resident’s interests and practice. Please e-mail your application form to Ieva on lfs.galerija@gmail.com by 15th of August, 2015. Due to the big number of applications, only selected applicants will be notified.